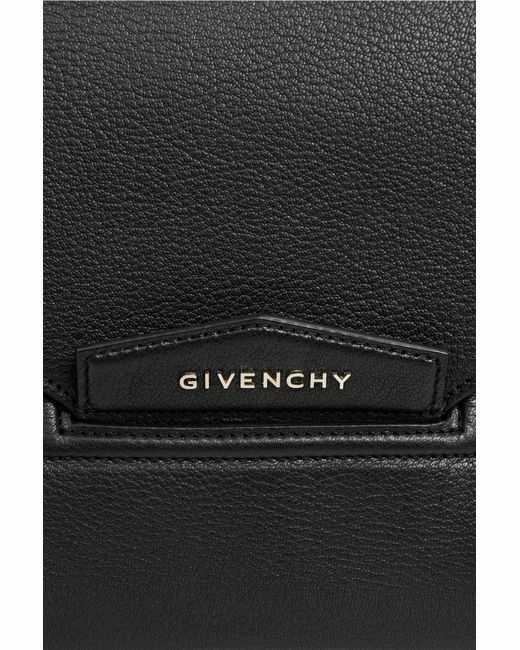 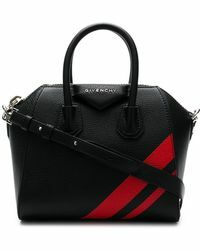 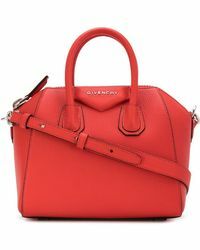 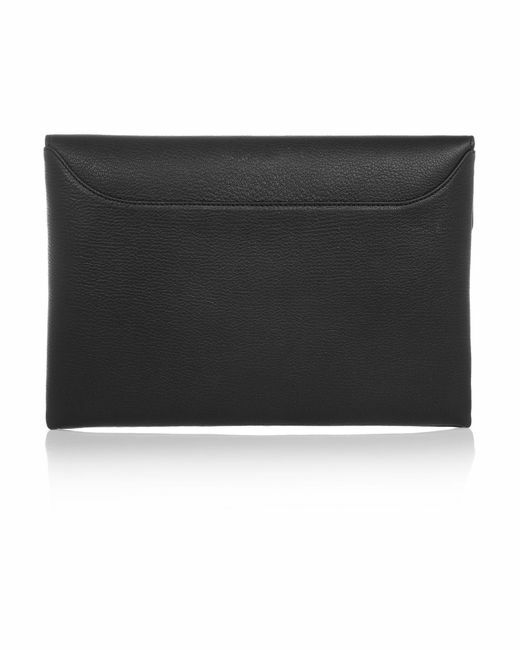 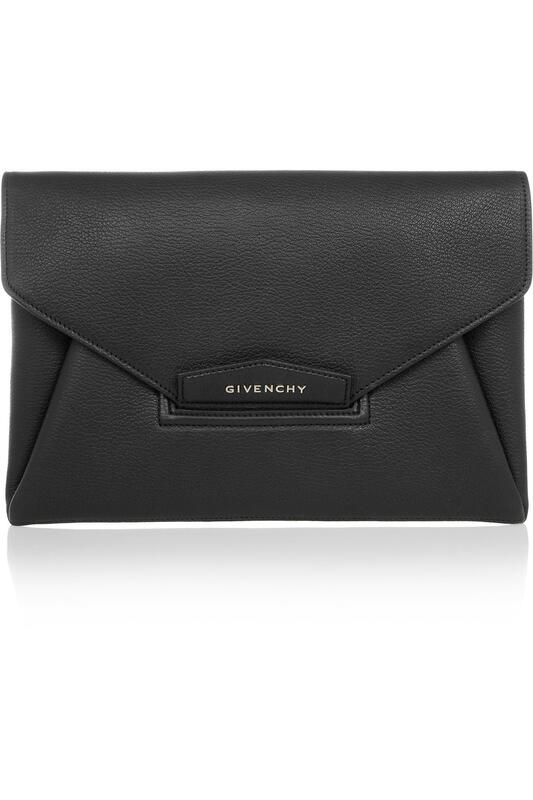 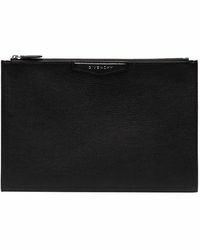 A cult favorite, Givenchy's Antigona clutch bag will slot effortlessly into your edit this season. 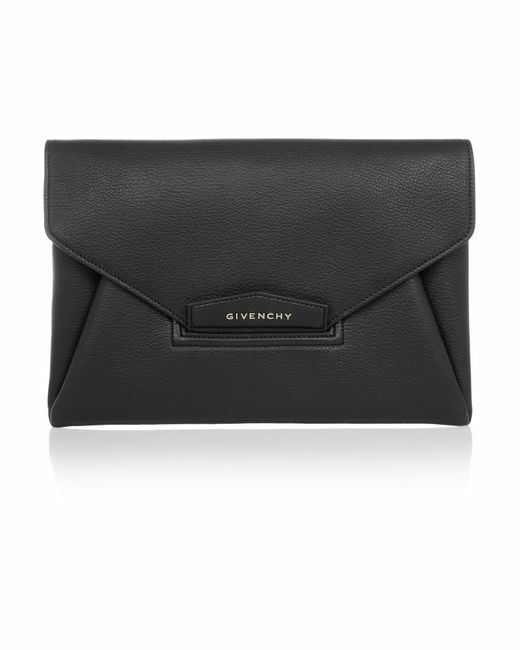 This smooth leather design features an origami-inspired silhouette, gold-toned hardware and a fold-over flap that opens to reveal a spacious interior. 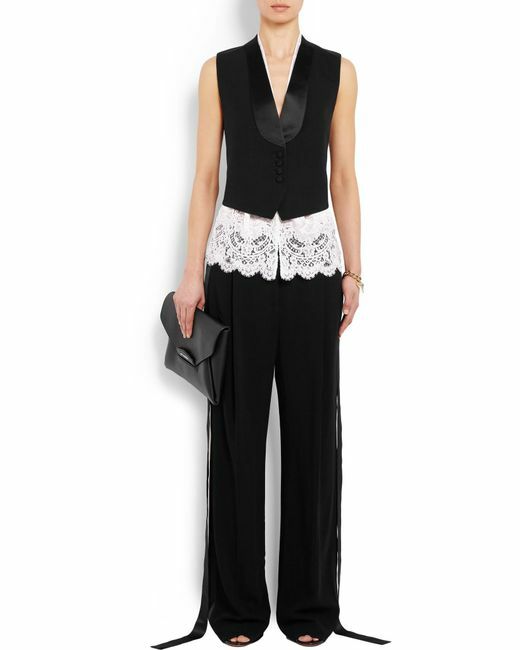 Tuck yours under the arm against tailored separates.